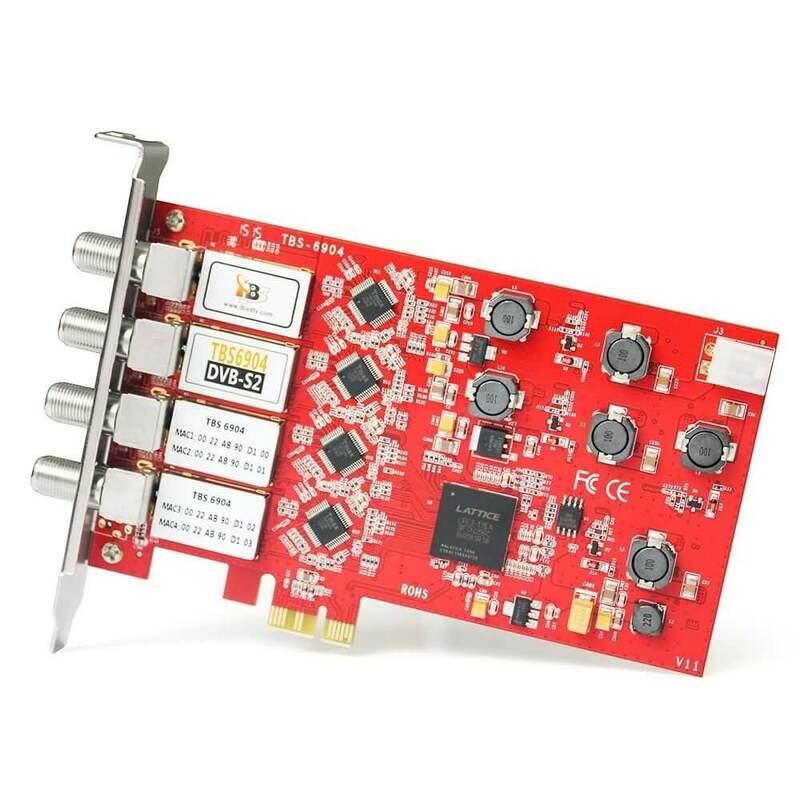 I already have several TBS products, but I miss a tuner capable of receiving real professional signals like NS3 and NS4. 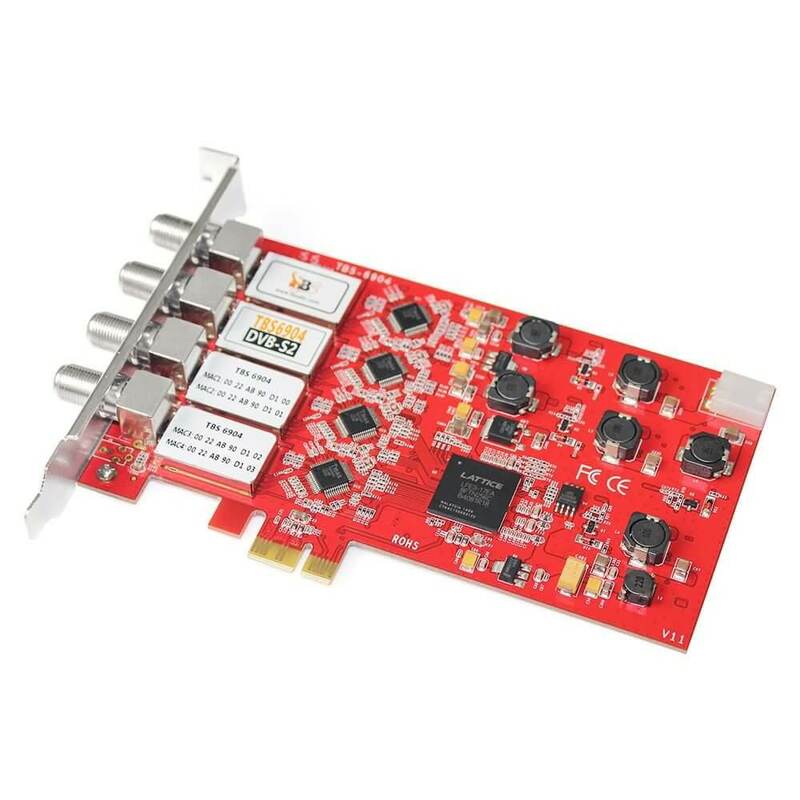 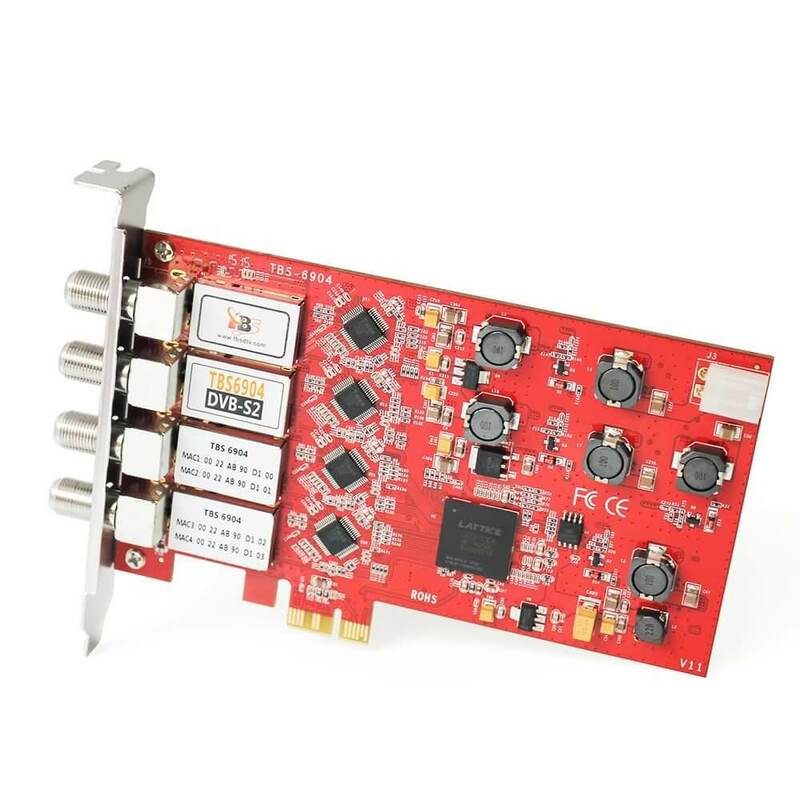 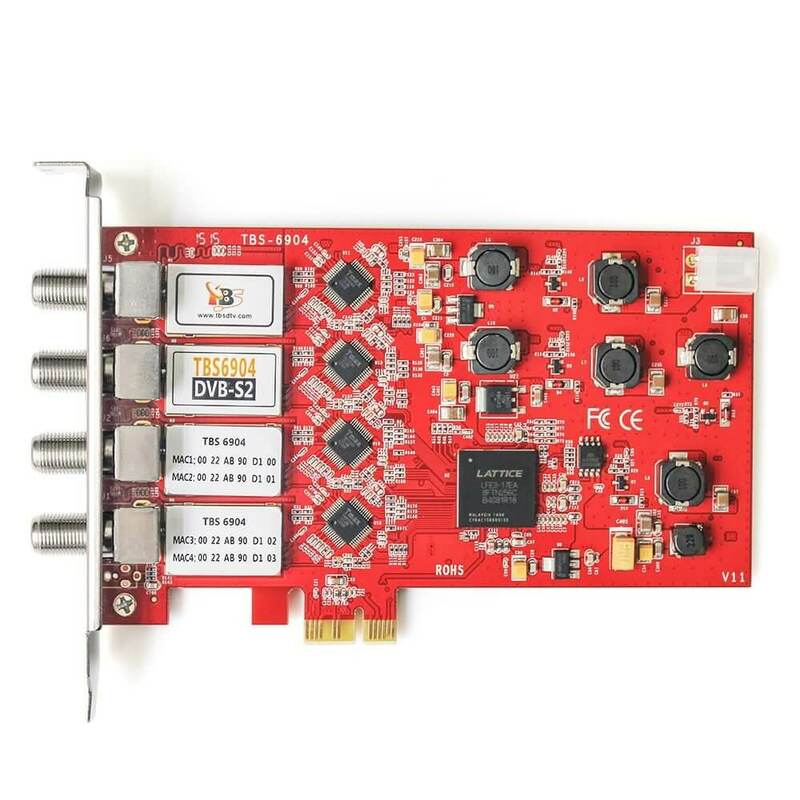 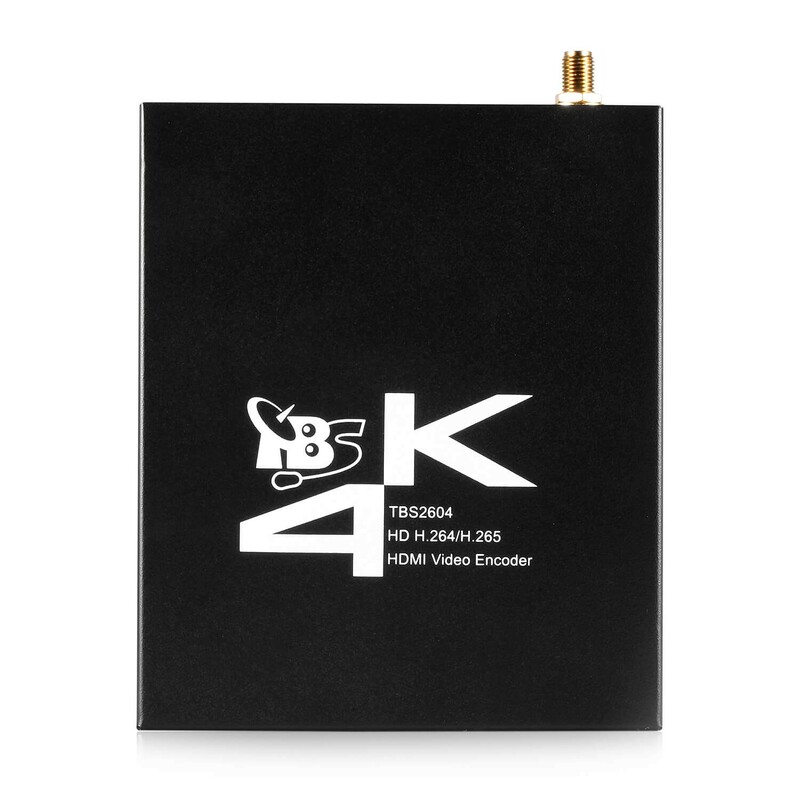 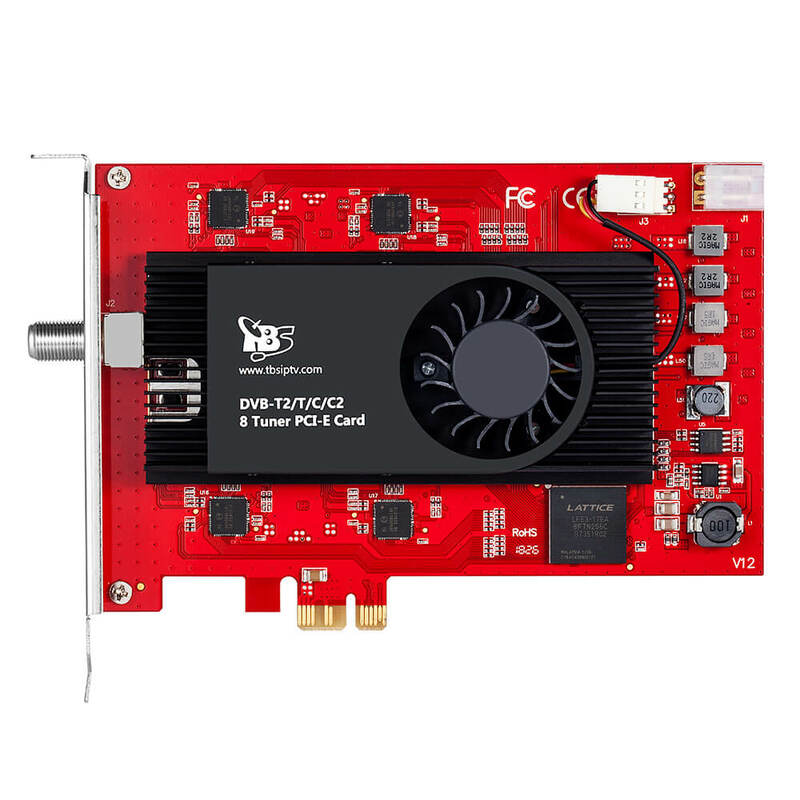 We have TBS6908/TBS6903, compatible with EUMETCast, is a Professional level digital satellite TV Tuner card with PCI Express interface. 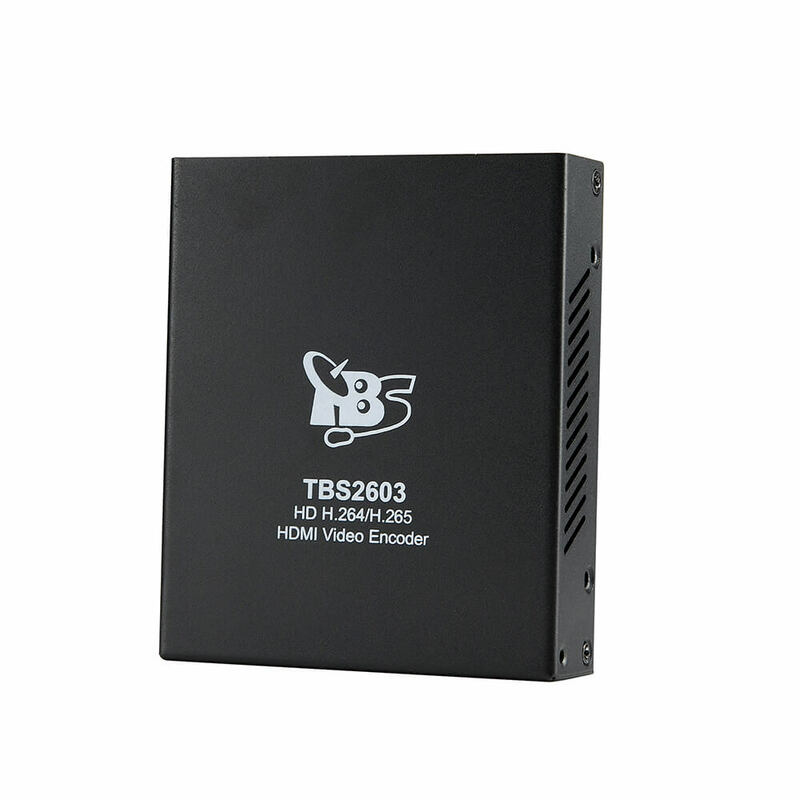 TBS6903 supports not only normal DVB-S2/DVB-S QPSK, 8PSK which is supported by normal satellite receivers, but also CCM, ACM, VCM, 16APSK, 32APSK, Multiple Transport Stream, Multiple Generic Stream, Combined Single Generic &Single TS, which most satellite receiving devices canâ€™t support. 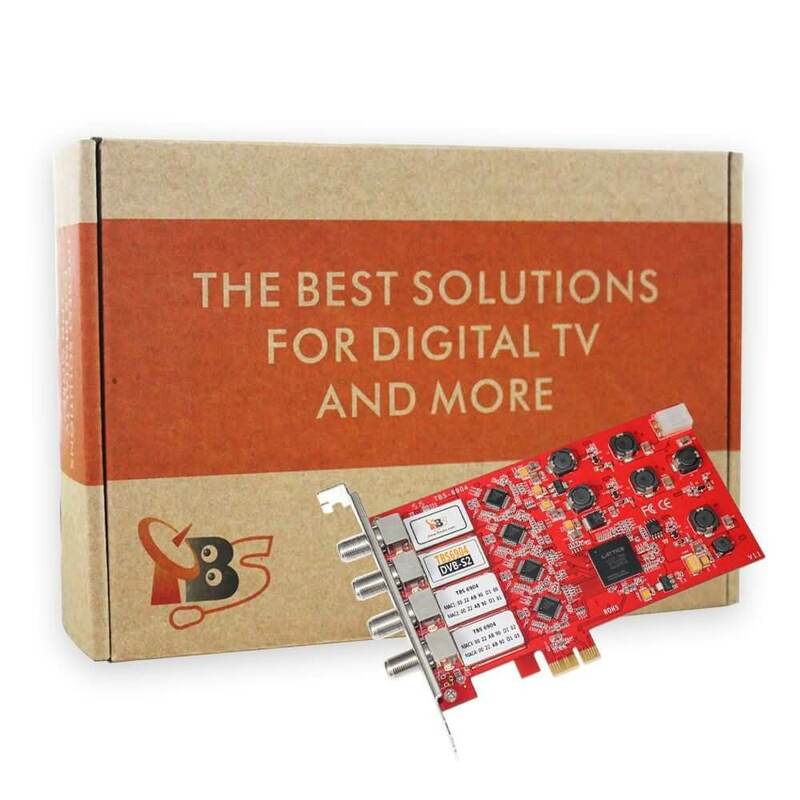 We recommend you mail to support@tbsdtv.com. 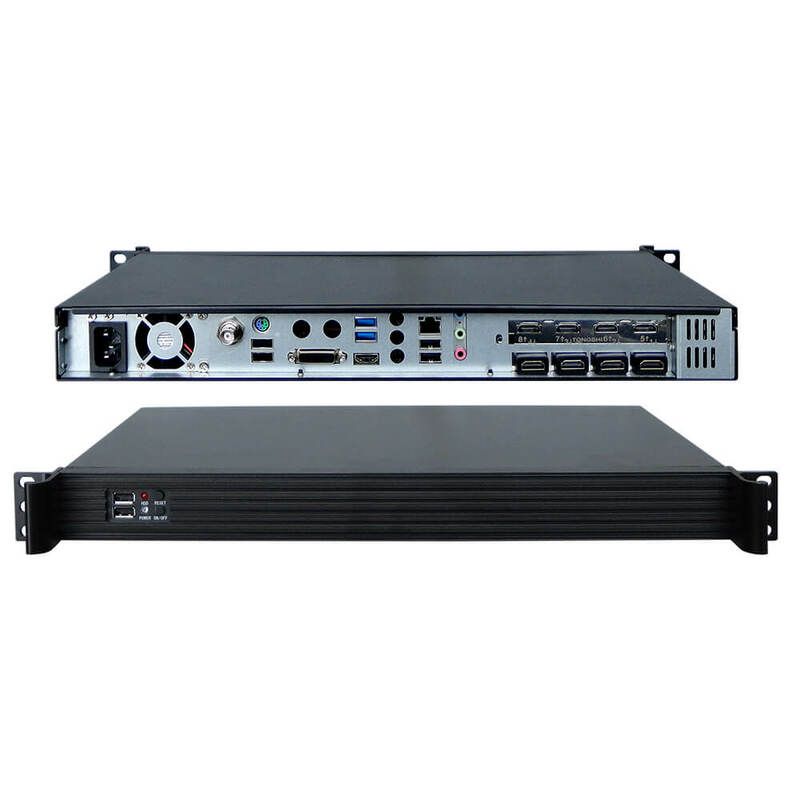 They will help you soon. 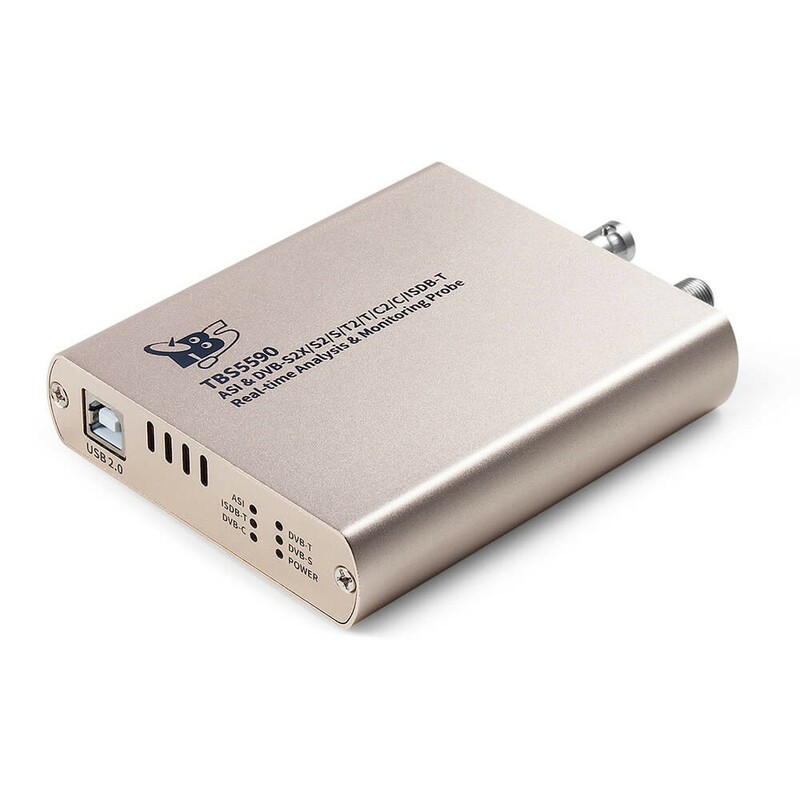 With which tbs I'm going to get better signal? 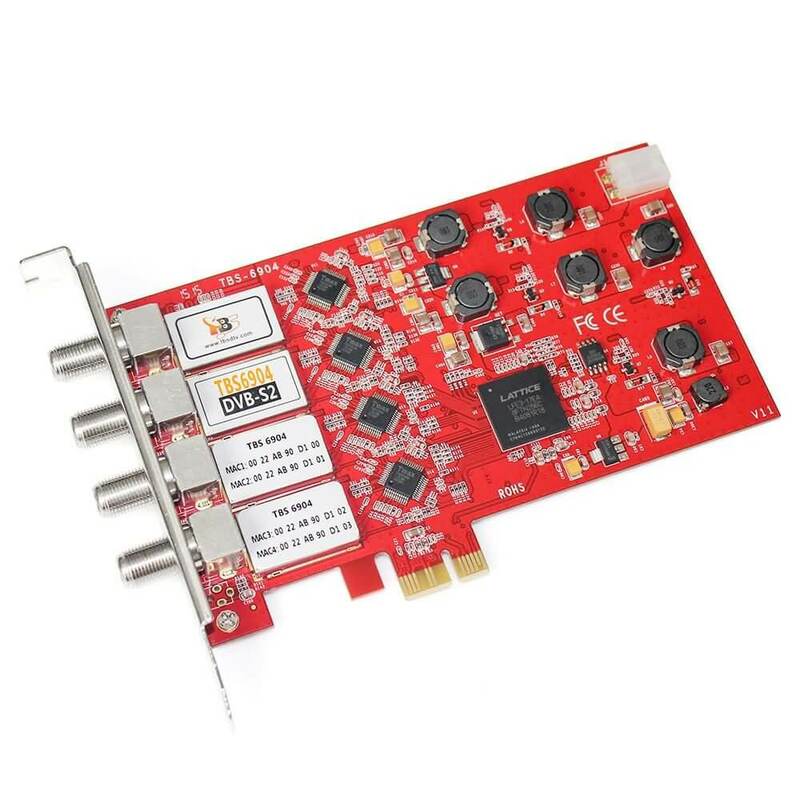 6904,6905 or 6908? 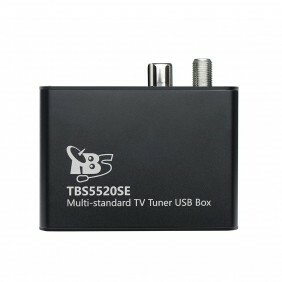 "TBS6905 and TBS6904 are with different tuners :)"
Which one has the best tuner? 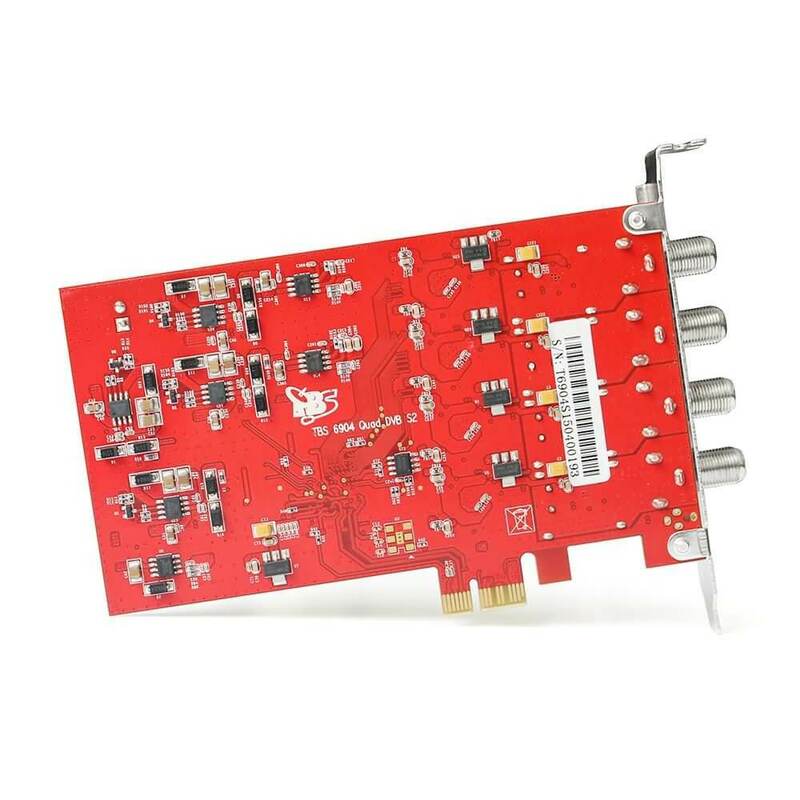 Which signal do I get the most? 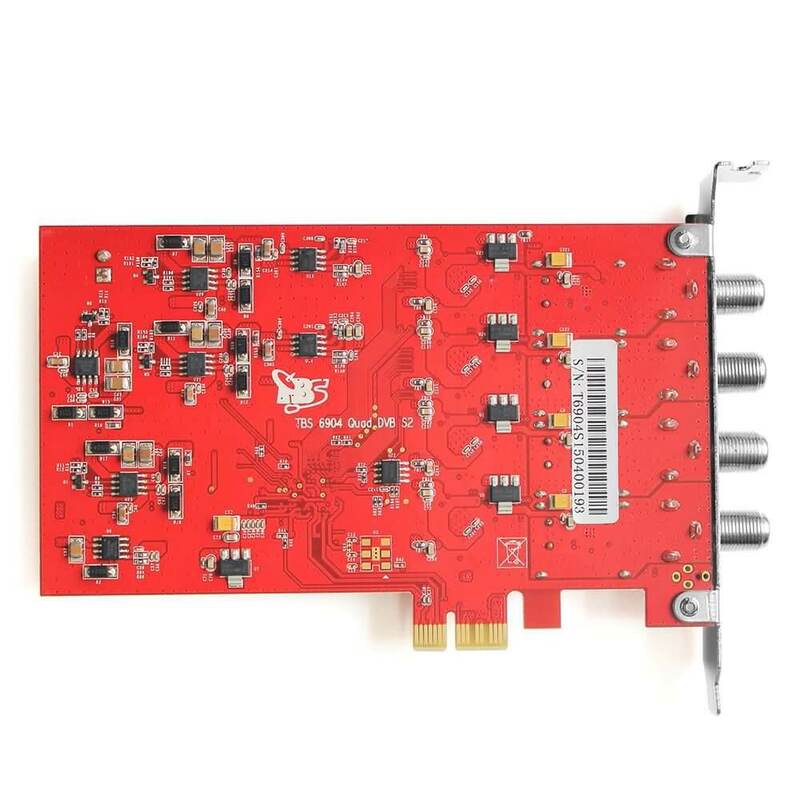 -85 ~ -10dB or -69~23dBm?